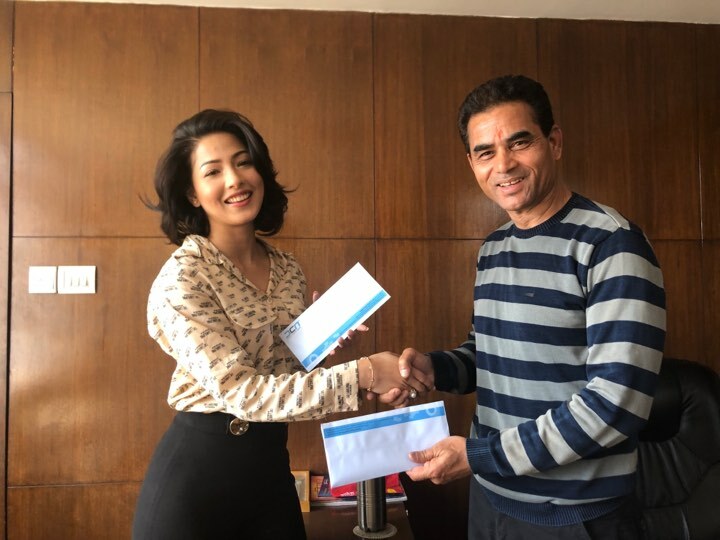 “DREAMS” girl Samraghyee RL Shah becomes a highest paid actress in Nepali movie industry. Recently she signed for a movie “Rato Tika Nidharma” for the amount of 16 Lakhs (1.6 M Nrs). She will be sharing the screen in opposite to Ankit Sharma as a lead actress. Ankit Sharma is the son of veteran film producer/director Ashok Sharma. 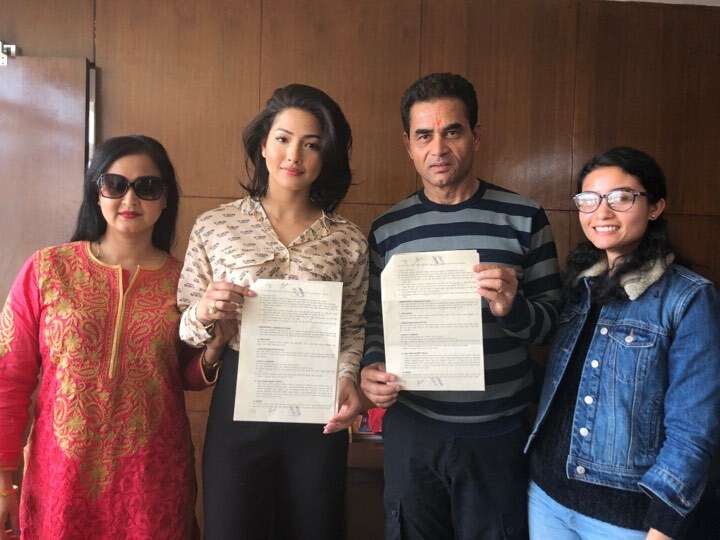 There was a rumor about Jassita Gurung would be doing the lead role in the movie, but due to some technical issue, Samragyee signed for the movie as the lead role. The movie will be released at the time of Dashain 2076. Samragyee will complete her two movies “Maruni” and “Shubha Bibaha” before shooting of “Rato Tika Nidharma” begins. It is definitely not a long time that Samraghyee RL Shah entered in the Nepali movie industry. She debuted with the successful movie “Dreams” with star Anmol KC back in 2016. In a short period of time, she has been able to maintain her stardom in the industry. 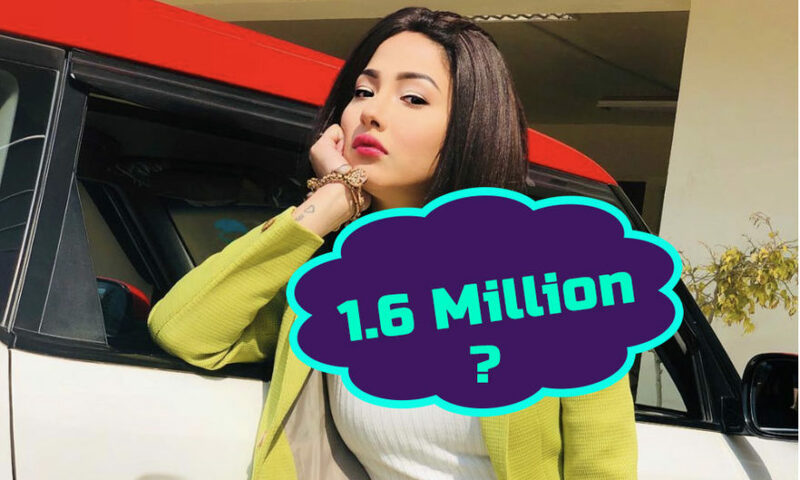 After her first movie, she worked in three movies so far as a lead actress including “A Mero Hajur 2” with Salina Man Baniya, “Timi Sanga” with Najir Husen and “Intu Mintu Londonma” with Dhiraj Magar.